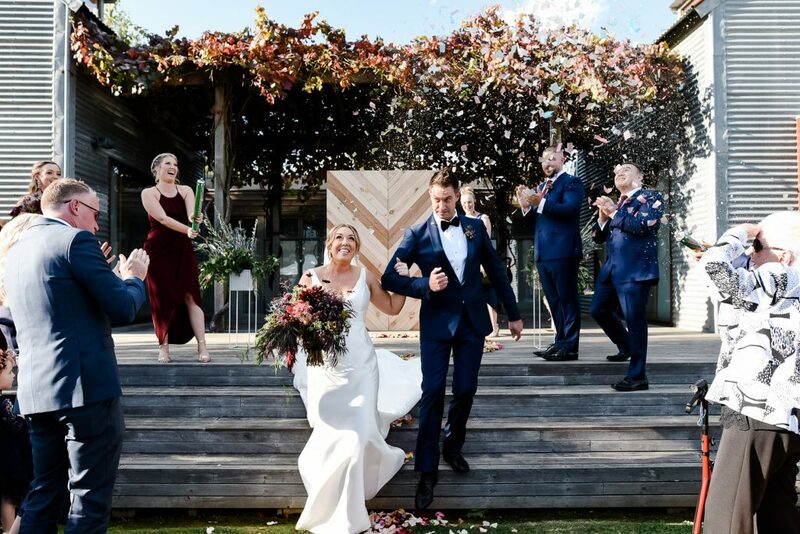 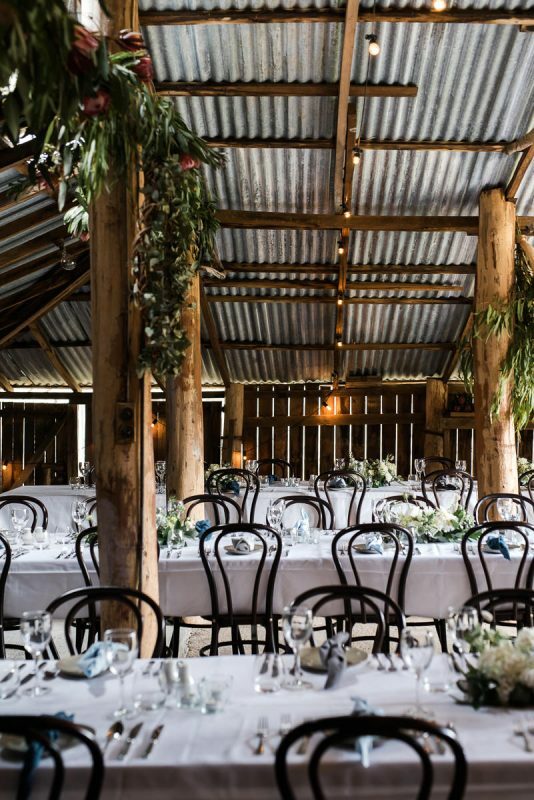 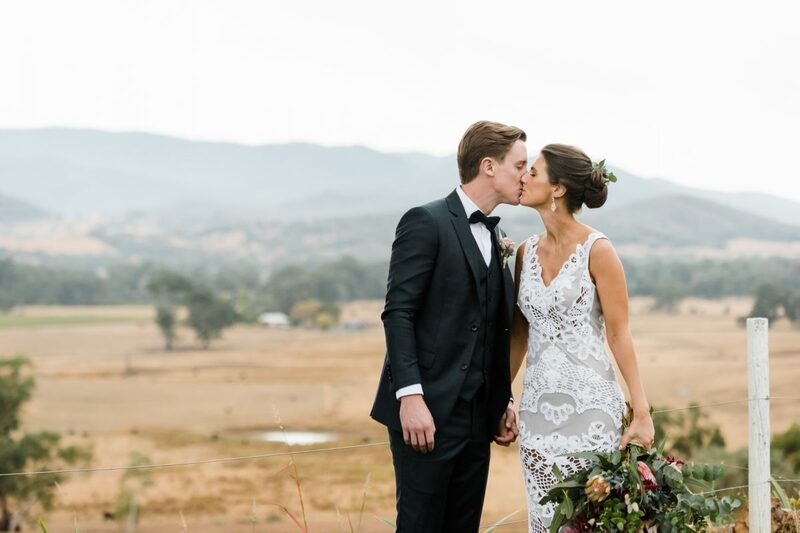 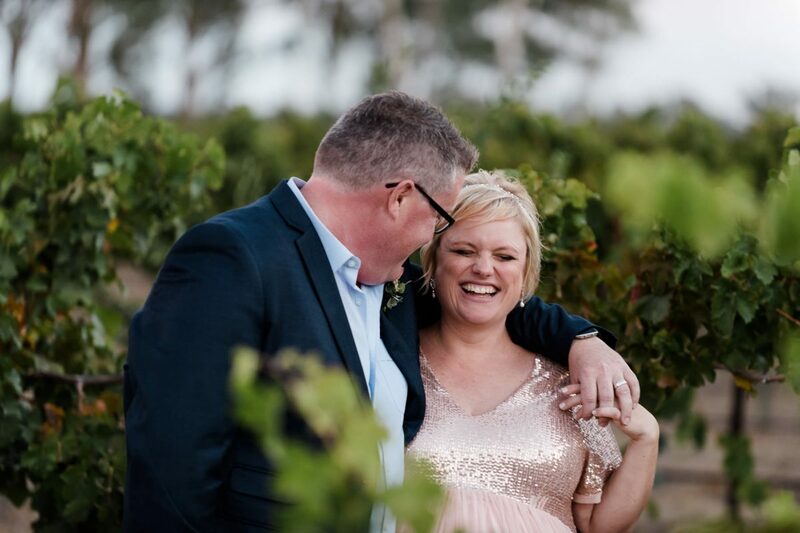 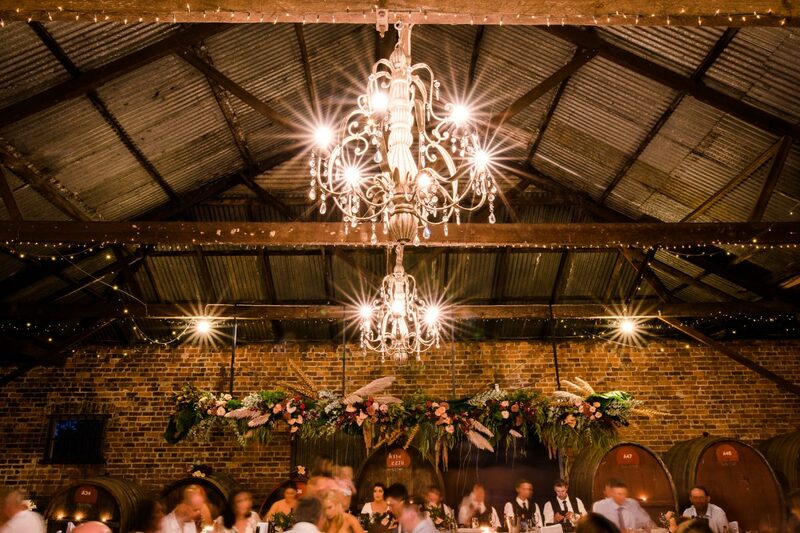 A lovely look back at the first part of the year working with the most perfect peeps photographing weddings near and far for the 2018 Summer Autumn season – the Riverina, the King Valley, Alpine Valley’s, Rutherglen, Strathalbyn, Daylesford, Harrietville and Stirling – hundred’s of kms in the car, and many days and nights away from my little family, great people, ripper parties, heartfelt speeches, hot sun, sensational sunsets, electrical storms and even big fat snowflakes! 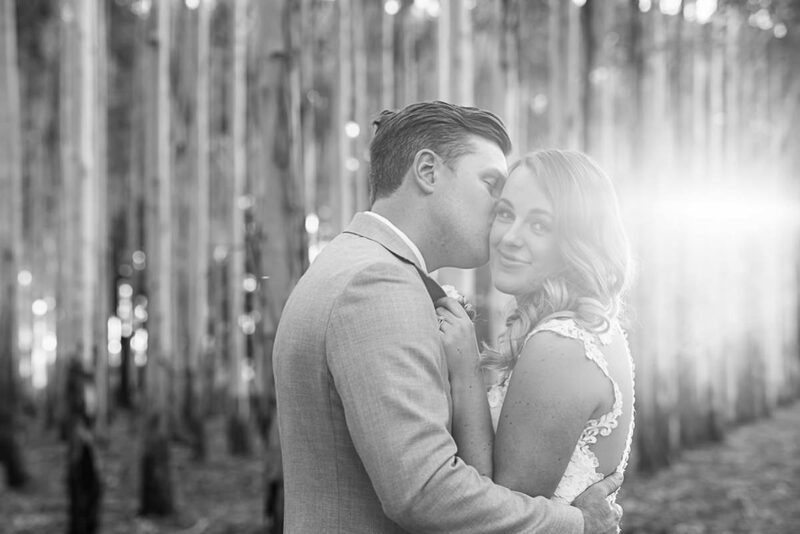 As a wedding photographer you get to step in and be part of the most amazing day for a couple and work with them to create images they will look back on and enjoy for the rest of their lives. 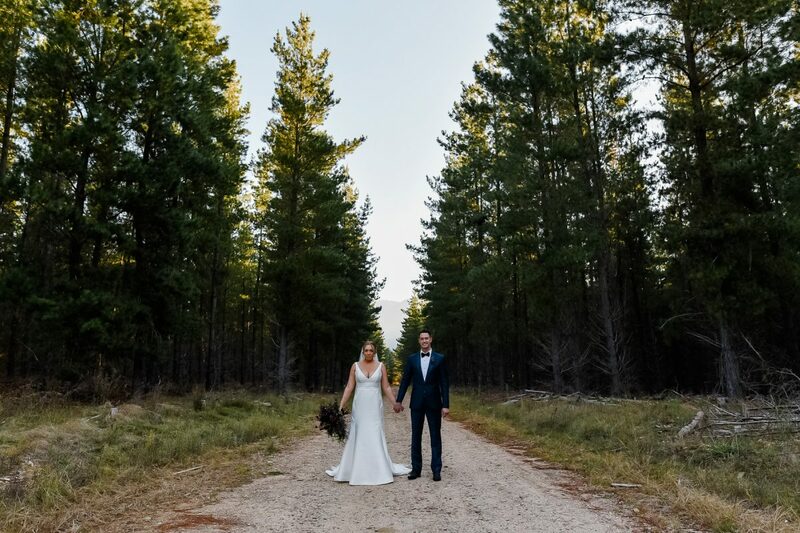 Click on the image below and enjoy a quick slideshow.